End of Life Care in the ED: End of Life Care in the ED session will provide an overview of Hospice and Palliative Care Criteria, and Advanced Directive Documents. This session will help the emergency nurse identify measures to evaluate and treat patients at end of life in the emergency department and to make referrals for extended end of life care.The presenter is Audrey Snyder PhD, RN, ACNP-BC, FNP-BC, FAANP, FAEN, FAAN. 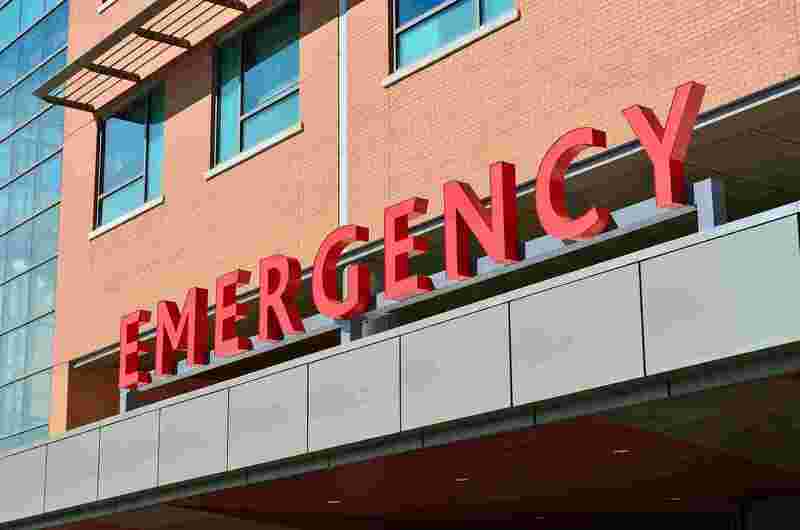 Learner Outcome: Upon completion of this course, the emergency room nurse will be able to identify the measures to evaluate and treat patients at end of life in the emergency department. ANCC Disclosure: The planners and presenters of this course have no conflicts of interest and there was no commercial support of this activity. The course will provide 1.10 contact hours of CNE, upon complete review of course module, successful completion of quiz, and submitting an evaluation. Course expires 1/21/2022.